Also, I see that Cisco keeps taking CCNP objectives and putting them in NA. I wonder what new stuff the NP people get? Mine has already expired but I plan to get my CCNA again this spring. I'm gonna read Todd Lammle the probably Odem. I wont read the second book if I am doing good on practice tests. To get motivated I bought the Boson Sim for CCNA and CCNP. I don't plan to let it expire this time! Good Luck with your study and keep us updated. the two tests are more for people that are new to networking. the one test is more for people looking to recertify because they've passed the exam once. But, with the version update there is new stuff on this exam. 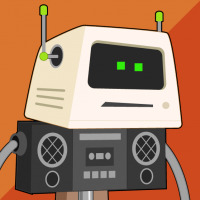 The ccnp is still the same test since since it came out (more or less) in july 2014. at least it hasn't been updated since then, but could be soon. my ccna expires near the end of Aug. I'm going to be taking the ccnp switch exam to keep my ccna from expiring. Any reason for switch? Do you have more experience with the switching side of things? I heard it was easier and advantageous to take before route. but with 6 months of studying, I'm not so sure. But, too late to start over now. Good to see you still here!! Still in the equipment business? Yes, I still do a little now and then. I wouldn't call it a business. But, I do try to help people out when I can. Do I start at ICND1 again. I couldn't find a clear answer. 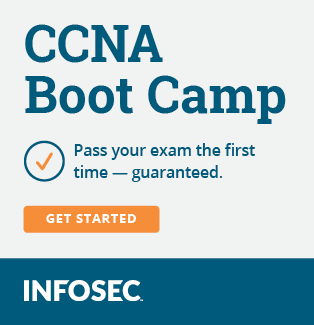 If you pass the current ICND2 before your ICND1 expires you'll have CCNA which will be valid for 3 years from the date you pass. If your ICND1/CCENT expires then yes, you'll have to take it again before you can do ICND2 for CCNA. If you only care about CCENT then take the new 100-125 ICND1 - doesn't matter whether your old one expires or not. Mine expires around June and picking the books back up I've realised I've forgotten most of it so little chance of me passing the second exam in time, but you have a bit longer to get yourself sorted. As an alternative, passing one of the Cyber Ops will renew it too. Go to the bottom of the CCNA page on Cisco and you will see the re-cert information. Any cert other than INCD1 will re-certify you.